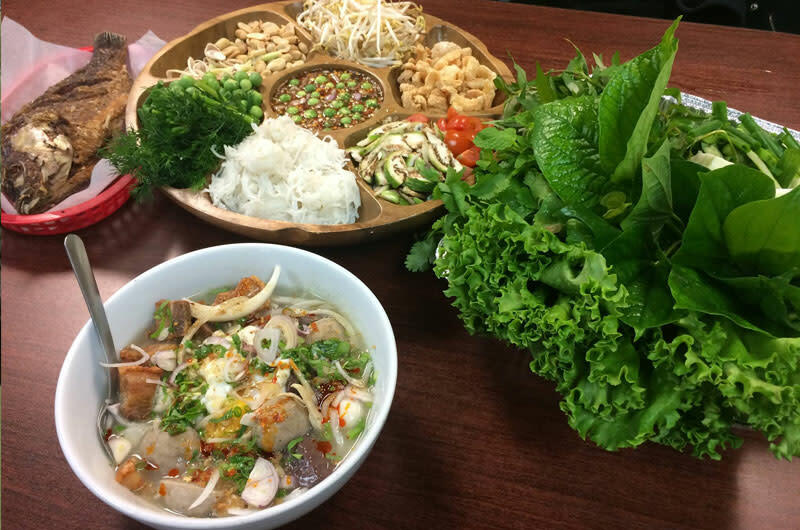 Located in the Historic Heritage Crossing District, Sapp Sapp serves homemade Lao & Thai food directly from the motherland. Dine in and find out what their Lao and Thai food is all about. It's definitely all about the food and their wonderful staff. They present a full service restaurant with a very welcoming dine-in experience. From their family to yours, be sure to stop by soon.